Having fun and learning!!! 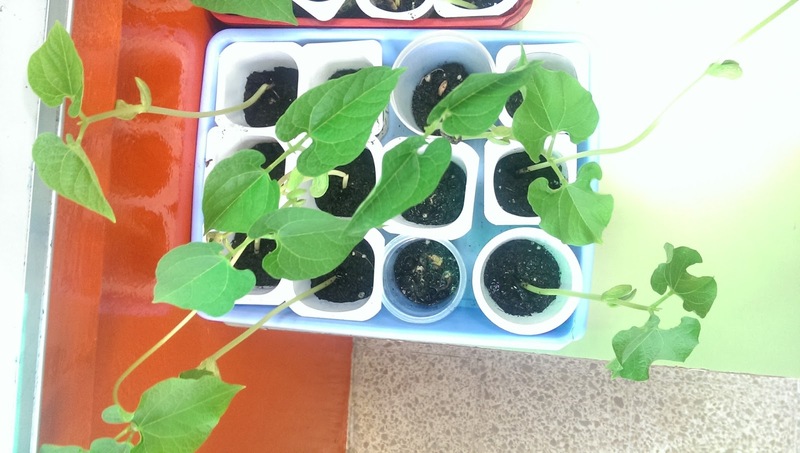 : Our magic beans! Do you remember Jack and the Beanstalk? 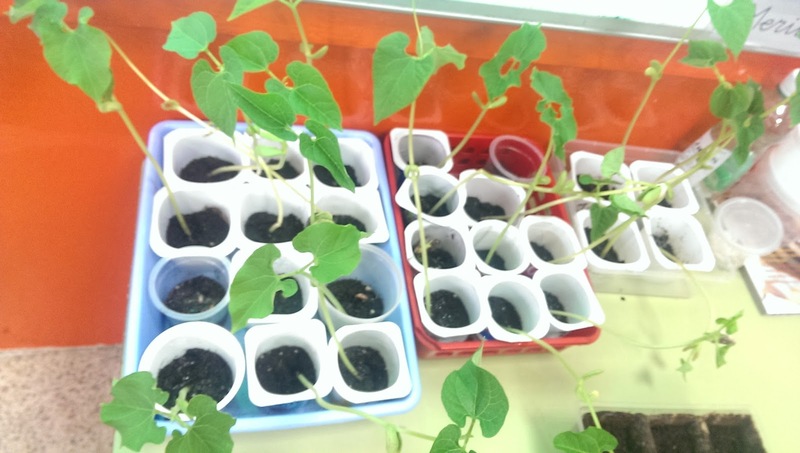 our 1st graders planted some "magic" beans, here you have the result! 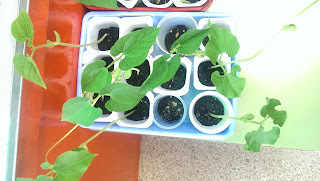 A week later, they were very tall! We enjoyed a lot watering them and observing how do they grow up! You can do it at home and enjoy the experience with your kids.